The Nigerian National Petroleum Corporation (NNPC) has confirmed reaching a final settlement with AITEO Group. This it said was in line with its pledge to provide members of the public with periodic updates on its recovery efforts for crude swap under deliveries. In a recent press statement by its Group General Manager, Group Public Affairs Division, Mr Ndu Ughamadu, the NNPC had said in line with the ongoing reforms in the industry, it was committed to ensuring transparency and adequate public information on the ongoing recovery effort. According to a statement by the NNPC, the amount includes AITEO’s share of the $184 million total indebtedness by three companies on crude swap obligations plus AITEO’s other downstream liabilities. It said aside AITEO, two other companies are involved in the crude swap under deliveries. They are Televaras Group of Companies and Ontario Oil Gas Ltd. 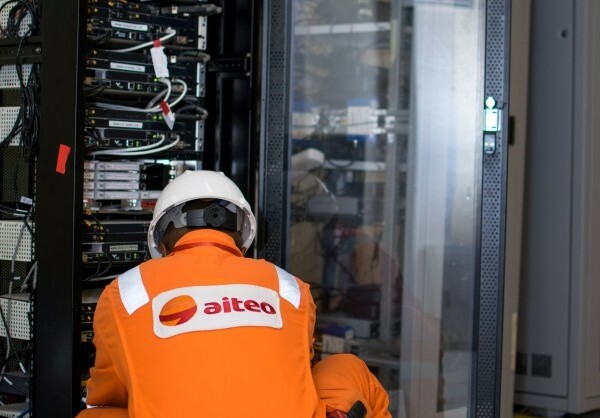 It would be recalled that following its engagement with the NNPC on the issue, AITEO Group has demonstrated cooperation and commitment towards a successful recovery process. Already, Televaras has pledged to make a tranche payment of $17.2 million. However, the NNPC said it was still engaging Ontario Oil & Gas Limited for mutual settlement.